Redwood Park is a private collection of 8 architect-designed two bedroom retirement bungalows situated in the picturesque rural grounds of Down Hall. Constructed by Down Hall’s previous owners, the Patten family, the development was built around the core aim of offering high specification, independent-living accommodation with the option of tailor-made, specialist care packages delivered by Down Hall’s own dedicated onsite care personnel. The bungalows offer light and airy living space amidst idyllic village life, and the peace of mind that professional assistance is literally on the doorstep should it be required. Care packages are fully bespoke and could involve anything from mowing the lawn to round-the-clock care. 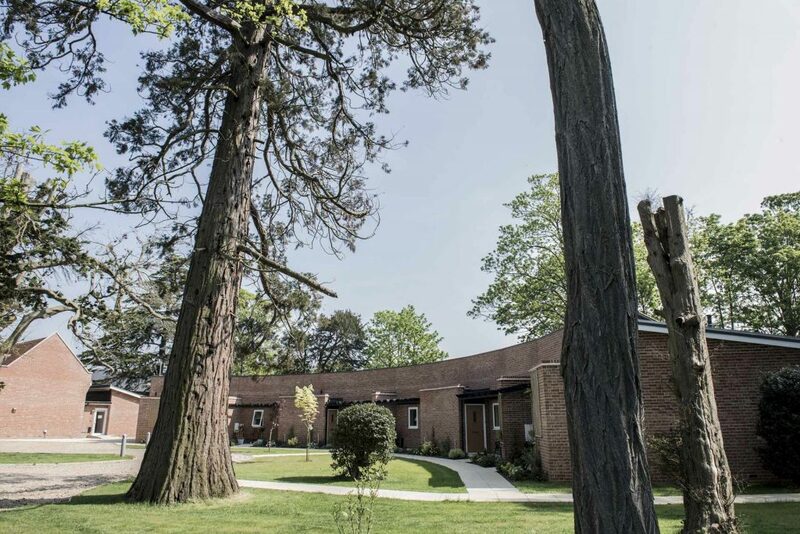 What’s more, those residing at Redwood Park have an open invitation to enjoy the extensive programme of activities and events on offer at Down Hall, and are welcome to hire the community function room for any of their own private events such as parties or coffee mornings. The atmosphere between Redwood Park and Down Hall really is one of kinship and aspirational living. There is always plenty going on, and with events reaching out into the community at large, it has truly become a place for everyone from the local village to come together and enjoy good times, and great company. Currently all properties at Redwood Park are occupied, but you can register your interest by calling us on 01621 776509, or you can drop us a line. 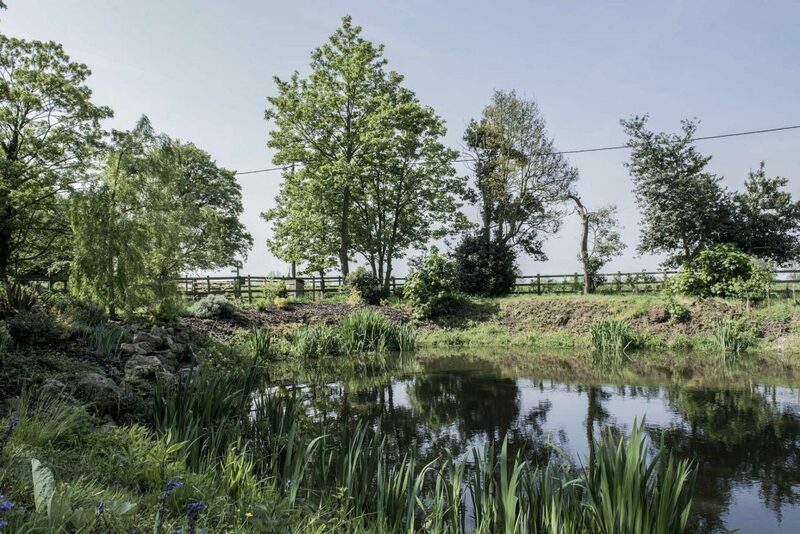 Based on the same values that made Redwood Park such a popular success, Patten Homes is also developing other similar properties within the county of Essex alongside a wider selection of mainstream homes for the open market.